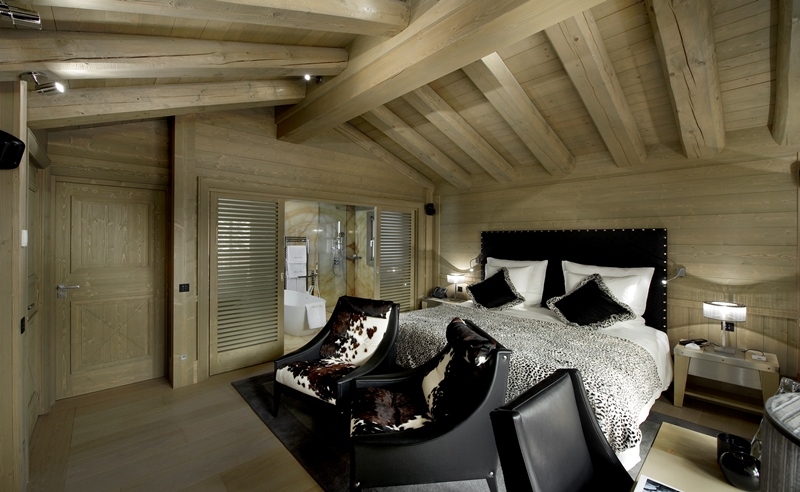 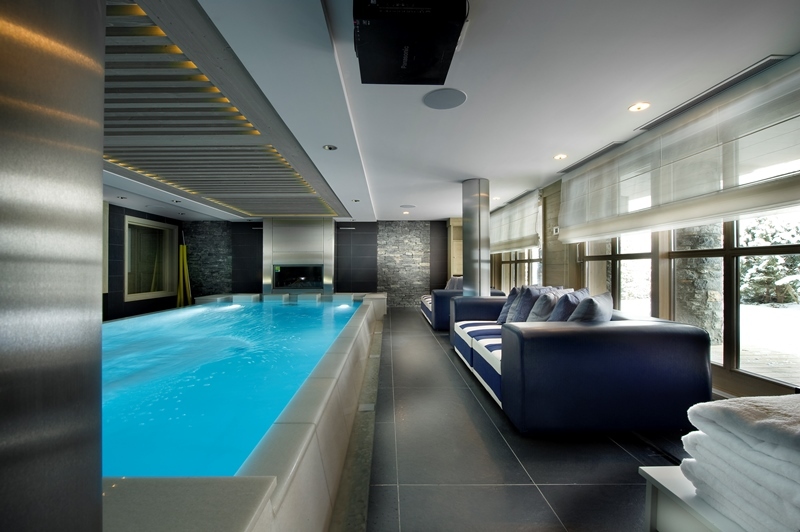 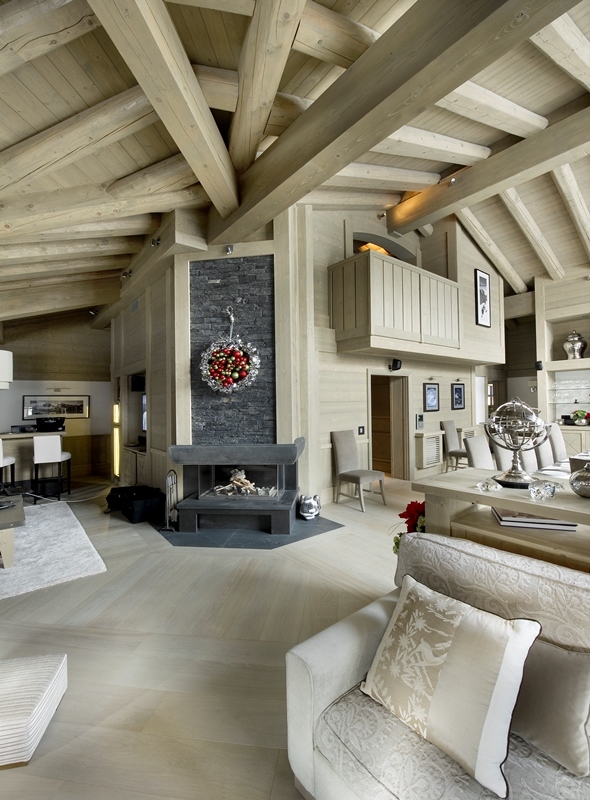 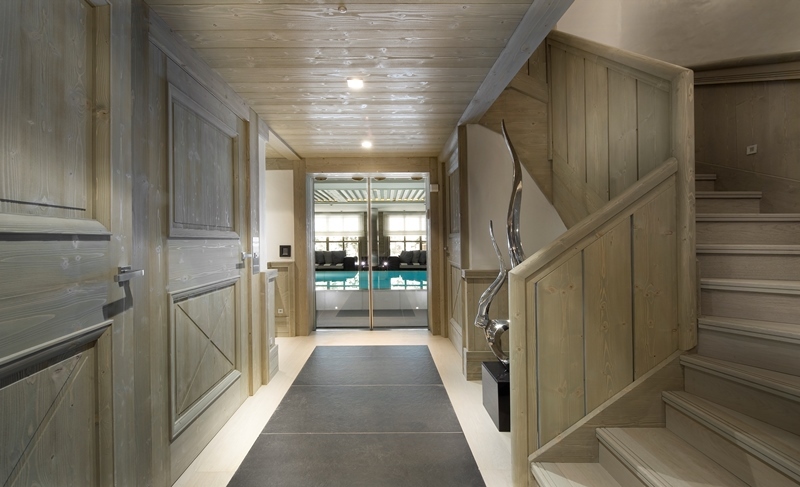 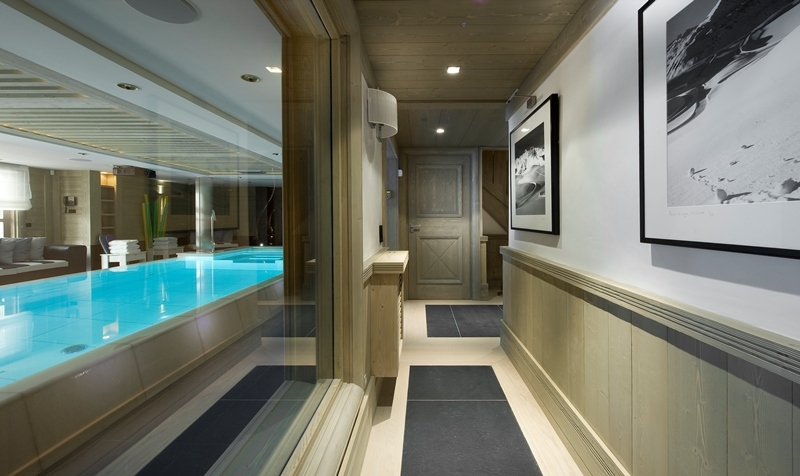 Chalet Hidden Peak is an amazing ski in ski out chalet in located Courchevel 1850. 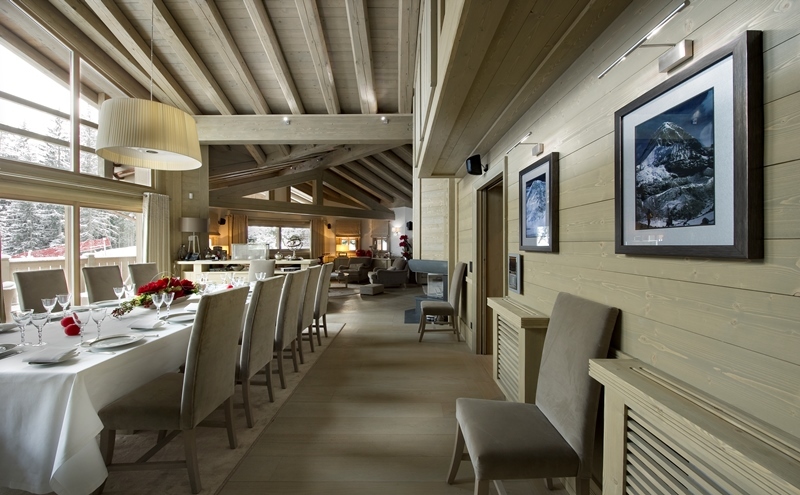 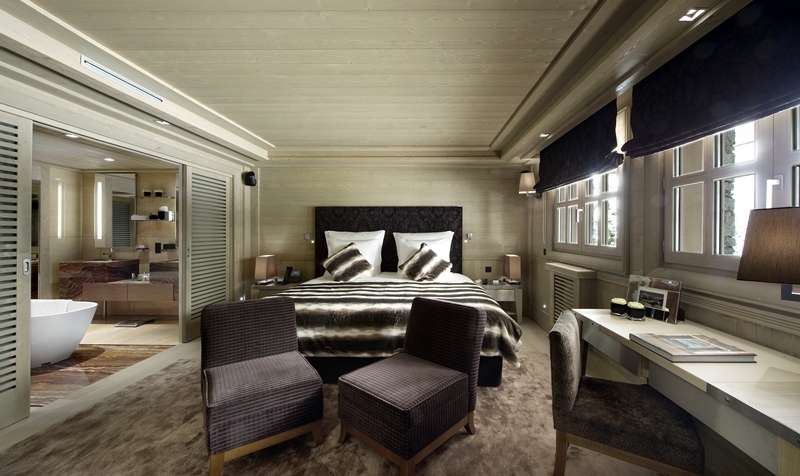 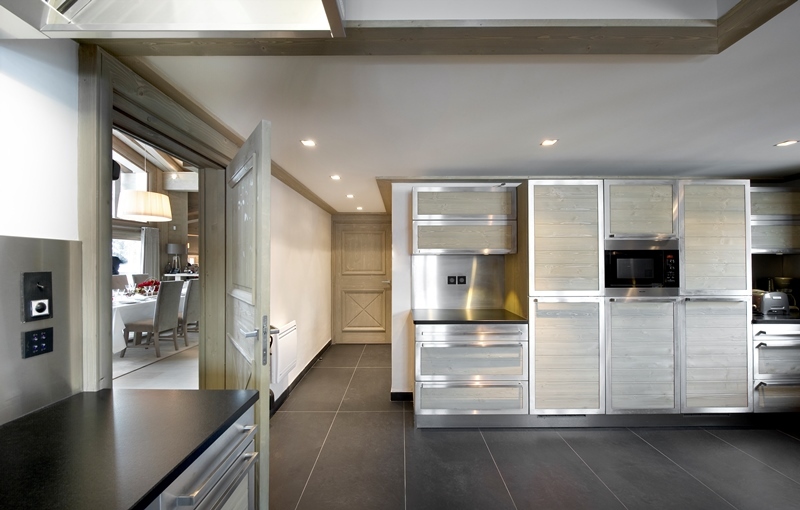 The chalet offers a panoramic view on Courchevel Valley and overlooks Cospillot slopes. 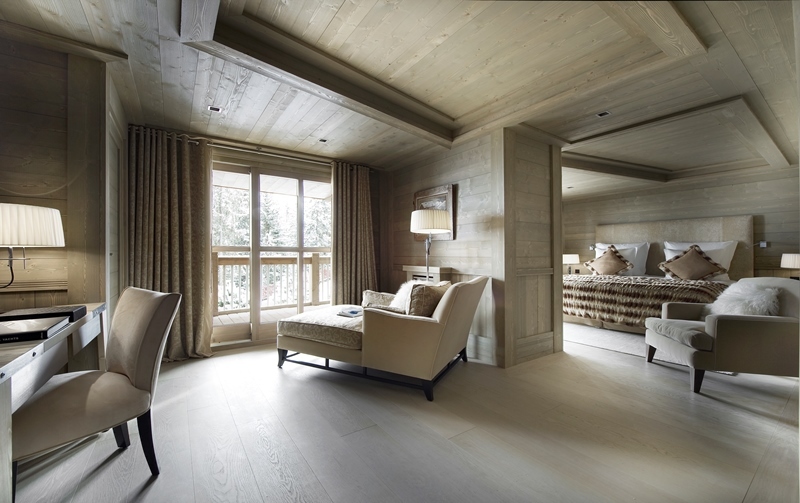 Chalet Hidden Peak offers a wonderful balance of contemporary style accented with alpine tradition. 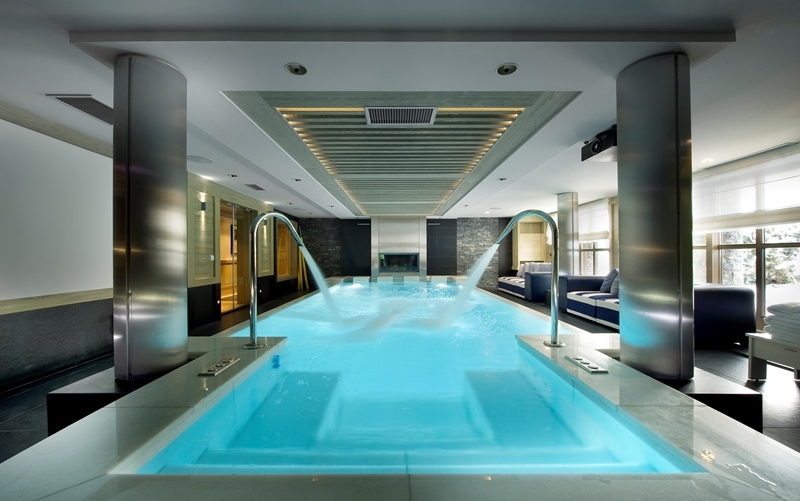 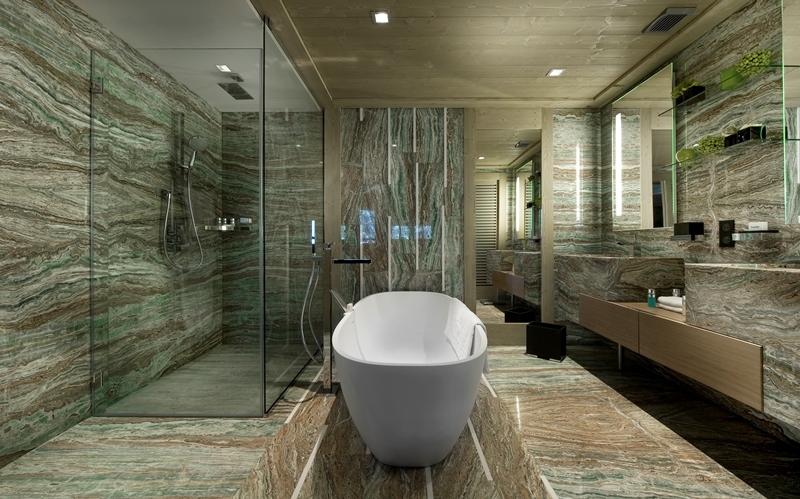 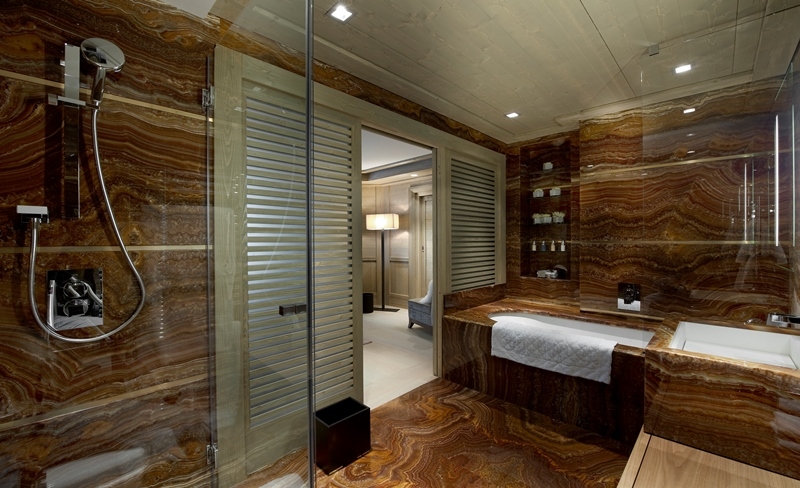 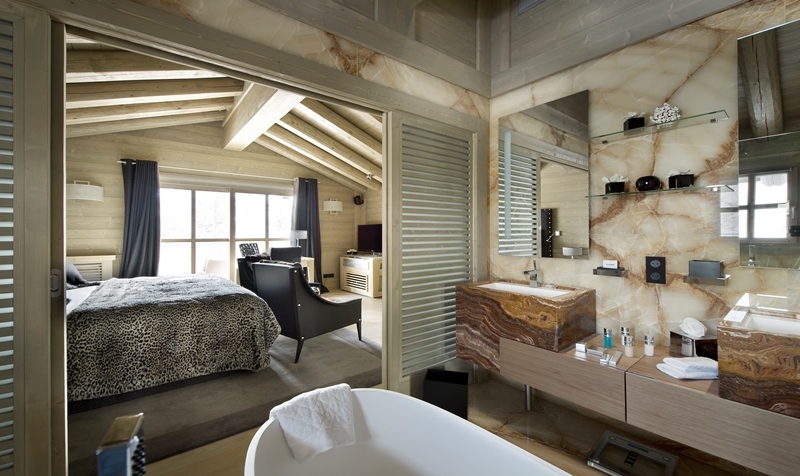 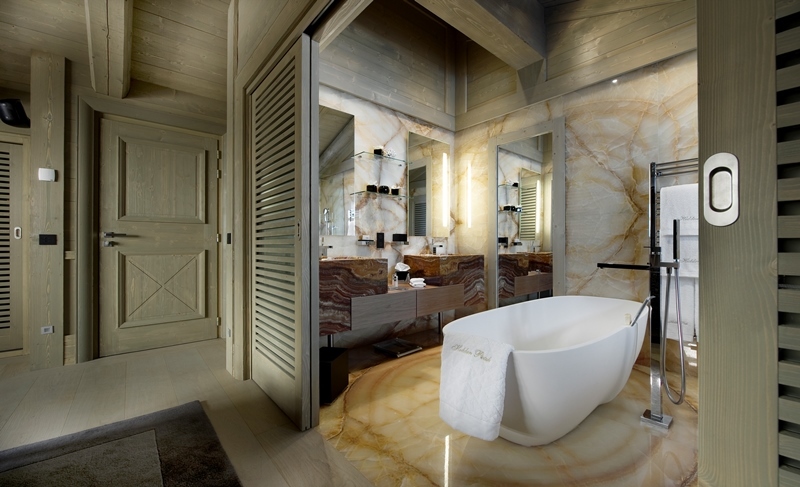 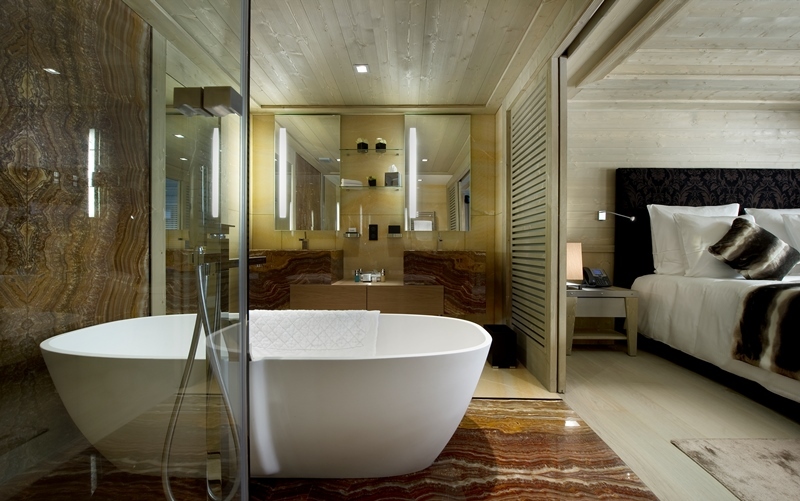 It consists 6 en-suite bedrooms, on 600m², accessible by elevator. 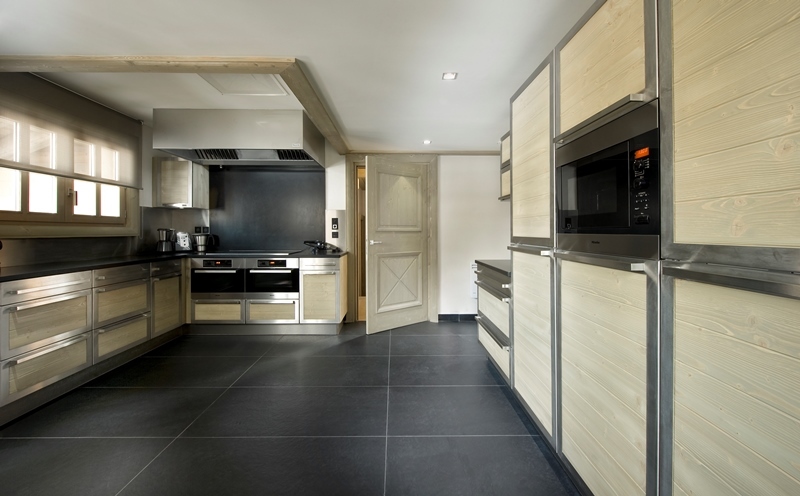 The fully equipped kitchen is your private chef’s domain for preparing gourmet delicacies, for breakfast, tea time, lunch or diner.